Charles Atlas' two-part 3D film and live dance work Tesseract will be performed at Barbican Centre starting February 28th through March 2nd. An inventive exploration of the relationship between the human form and technology, presented in two distinct acts, during which film, dance and visual art seem to shift into kaleidoscopic dimensions. To open the show, an astonishing 3D film with vividly contrasting chapters in which movement and setting transport the viewer into imagined and hybrid worlds. 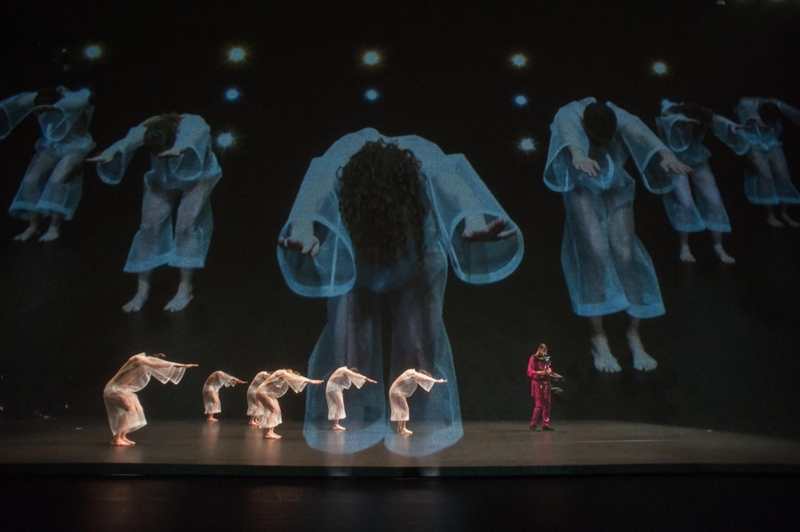 For the second part, a live performance is captured by multiple cameras onstage; the footage mixed and projected onto a translucent screen, offering various perspectives of the crisp, intricate and innovative choreography. For ticketing information, please visit Barbican Centre's website.